Jeanne-Sauvé’s intramural program started during the 2013-14 school year. It allows students to participate in sports regardless of skill level. Everybody gets a chance to play in a friendly and positive environment. Jeanne-Sauvé’s intramural program started during the 2013-14 school year. It allows Grade 4, 5 and 6 students to participate in sports regardless of skill level. Before the intramural program, it was usually the best students who made the school’s competitive teams and they got to compete against other schools in our school board tournaments. That meant that only a handful of students got to play sports outside of physical education classes. Now, everybody gets a chance to play in a friendly and positive environment because Jeanne-Sauvé committed themselves to the True Sport Principles. Jeanne-Sauvé’s students get to play a variety of sports such as volleyball, skating, hockey and basketball. Our most popular sport was volleyball – over 100 students joined that program this year. 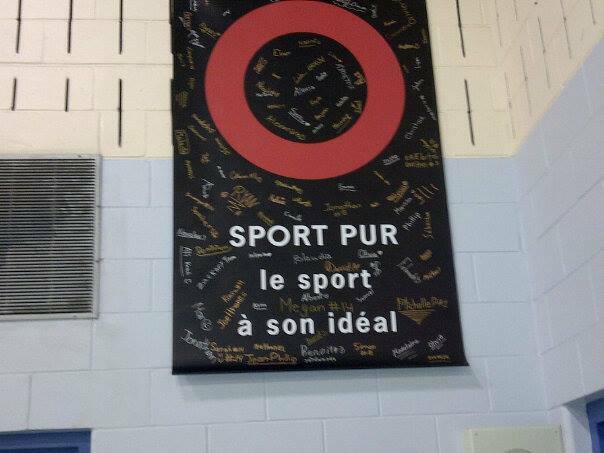 Jeanne-Sauvé’s intramurals program has two objectives. We want to give our students as many possibilities to play sports and we want to give them a positive, friendly and respectful environment. When the students come to the program, they can expect a fun experience because we include everyone and everybody is treated with respect. By following the True Sport Principles, the students get to enjoy a positive sport experience. They are constantly reminded of these principles because the school now has True Sport posters and banners everywhere. Some teachers and the principal wear True Sport shirts to promote physical activity and intramural program. Every student who participates receives a gift with the True Sport logo. 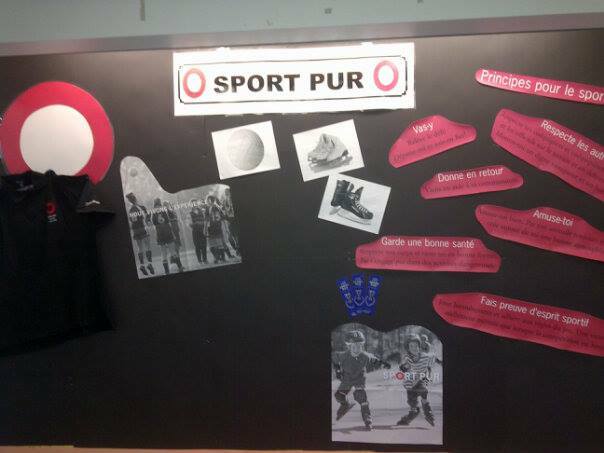 Everybody is talking about True Sport and the intramural program at Jeanne-Sauvé. Some students even went on the radio to talk about the intramural program and how much they enjoyed participating. In the future, we would like to get more teachers on board in order to offer the program more than once a week. We would also like to include the Grade 1, 2 and 3 students. Last but not least, we will be offering other options next year such as cross-country, soccer, biking, tennis, softball, and ultimate-Frisbee. At Jeanne-Sauvé, we are committed to helping our students achieve a healthy and active lifestyle.